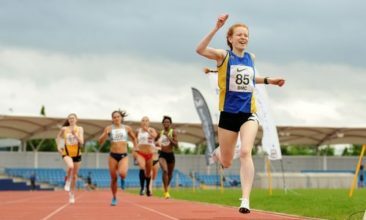 My short term goals, for next season, will be to be selected for the GB team for the World U20 Championships in Finland and to improve my personal bests for 400m, 800m and 1500m. 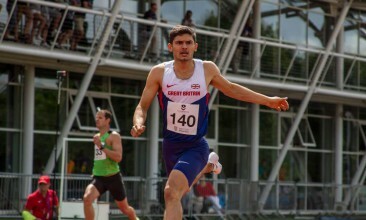 I have had an extremely successful athletics season in my final year at Loughborough University. 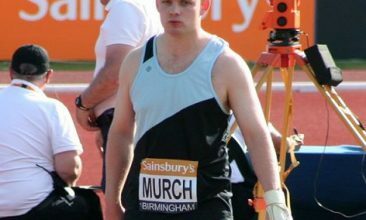 I broke the Warwickshire county senior record with a distance of 66.96m which was selected as the best performance of the championships. 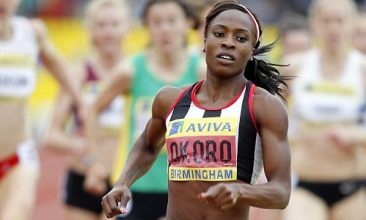 Marilyn is 5 times 800m National Champion and is the current National Record Holder for 600m and 4x400m. She has made appearances in either the Great Britain and Northern Ireland, Team GB or Team England for 9 consecutive years. 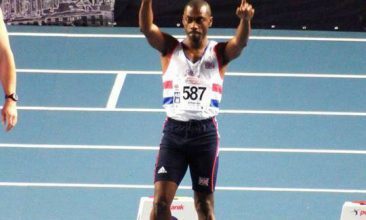 JJ’s biggest achievement to date was placing 4th with a 8.10m PB at the European Championships in 2012. Another highlight for him was making the final of both the European Championships and Commonwealth Games in 2014. Joe is Multi World & European Masters group medallist. April 2016 won European Masters Athletics Championship M45 60m Hurdles with a new European record time of 8.35secs. My greatest achievement to date is taking a bronze medal at the European Junior championships in 2013 in the 400m hurdles event, I ran a time of 50.71s which ranks me 5th on the UK u20 all-time lists. Ewan is a nationally classified T38 middle distance SportsAid athlete supported by the GLL Sport Foundation. 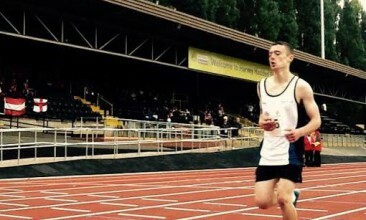 At club level Evan runs for Gateshead Harriers, and has also represented Scotland at the Cerebal Palsy World Games.